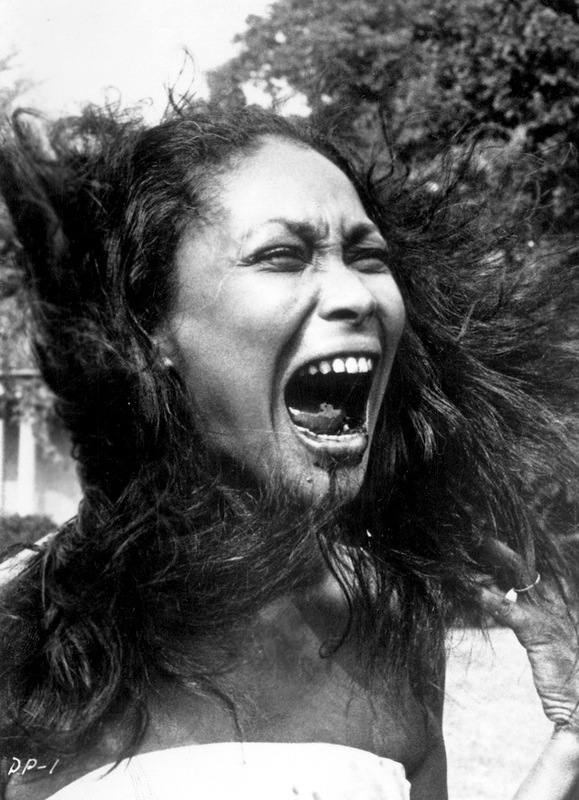 Historically, black people’s contributions to horror cinema have been hailed about as much as Donald Trump’s contributions to racial unity, but there are some noteworthy figures of color from the past and present who deserve some recognition within the genre, so I’ve taken it upon myself to create the Black Horror Movie Hall of Fame. Feel free to tip the tour guide on the way out. 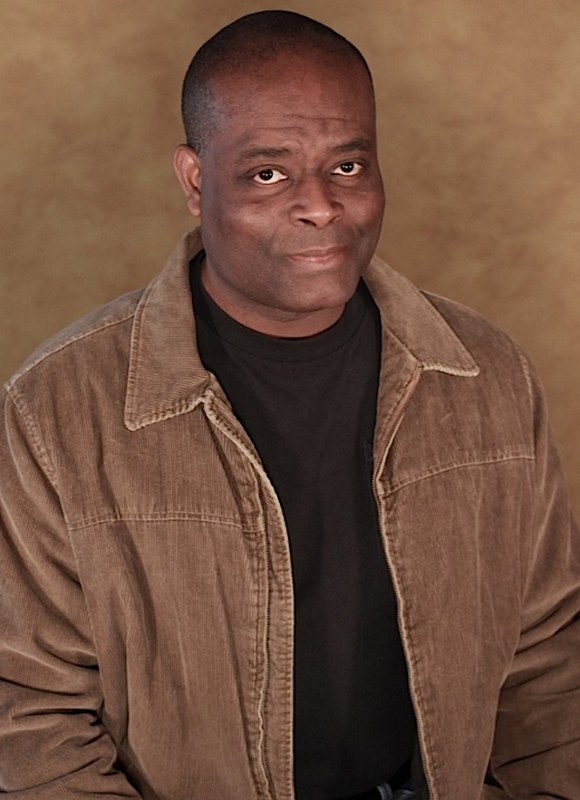 Sort of like a black Lon Chaney, Noble Johnson often found himself caked beneath layers of makeup and prosthetics, playing monsters and all manner of races and ethnicities through over 50 years of Hollywood roles, including early horror classics like The Mummy, King Kong, Murders in the Rue Morgue and The Ghost Breakers. 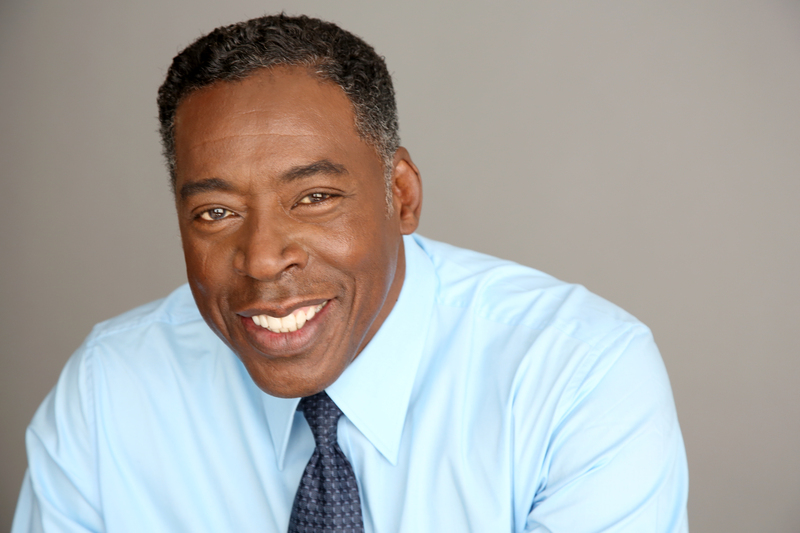 He also founded the groundbreaking Lincoln Motion Picture Company, the first black film company, in 1916. 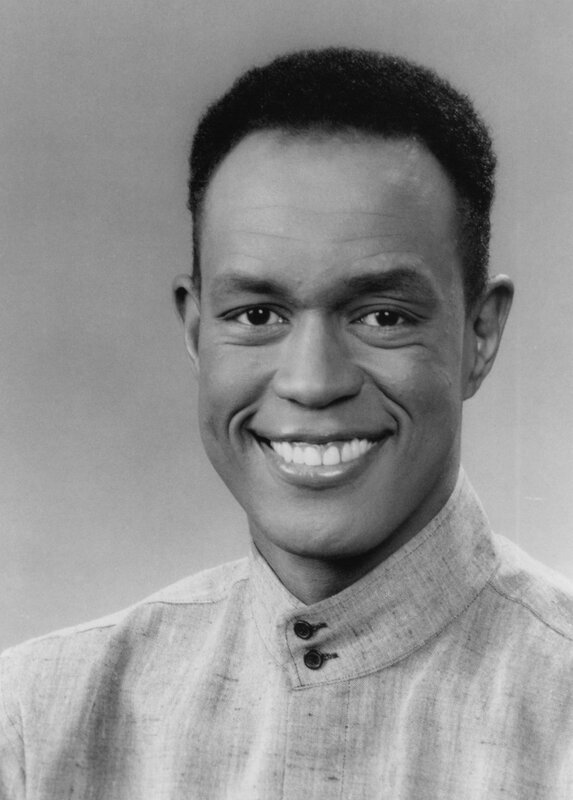 Other than you 227 or Misfits of Science fans, you may not recognize his face, but Kevin Peter Hall made a career of playing larger-than-life movie monsters — thanks to his 7-foot-plus frame — in films like Predator, Predator 2, Monster in the Closet, Prophecy, Without Warning, Mazes and Monsters and Harry and the Hendersons. Not to be confused with Anthony Michael Hall, Philip Michael Thomas or a tree. 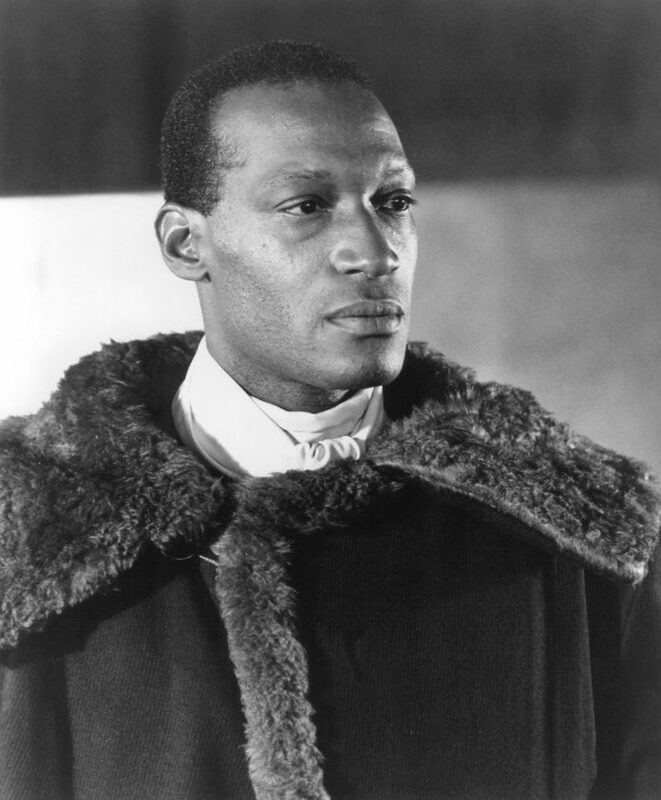 Known mostly for his memorable lead role in the Candyman series, Tony Todd is a “scream king” if there ever was one and is still the hardest workin’ man in horror, having been featured in more than 50 (!) genre films, including Wishmaster, Shadow: Dead Riot, the Final Destination movies, Minotaur and the Night of the Living Dead remake. 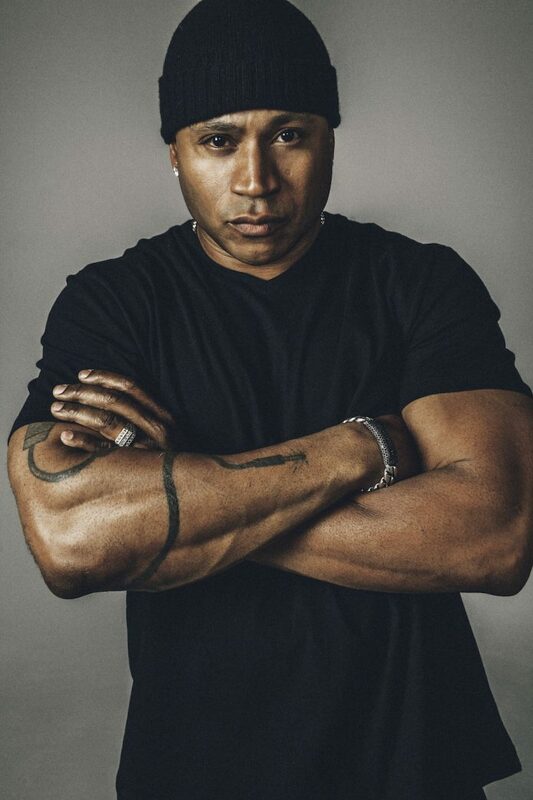 Long rumored to have a “no die” clause in his contract, rapper-turned-actor LL Cool J has displayed remarkable survivability for a black actor in horror movies — including Deep Blue Sea, Halloween H20 and Mindhunters. Sort of the Steven Spielberg of horror, Wes Craven was a legendary director known for seminal films like A Nightmare on Elm Street, Scream and The Hills Have Eyes, but he was also responsible for several black-featured horror films: The People Under the Stairs, The Serpent and the Rainbow and, for better or worse, Vampire in Brooklyn. 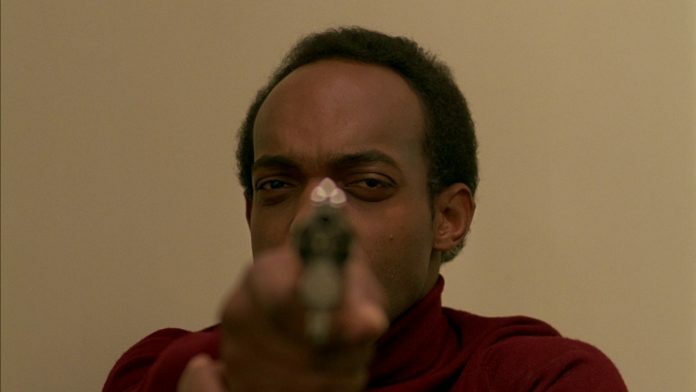 Ken Foree became a horror icon for his role in the original Dawn of the Dead and has since been a genre mainstay, featured in more than 20 other horror films, including The Devil’s Rejects, From Beyond, The Dentist, The Lords of Salem and Leatherface: Texas Chainsaw Massacre III. Though not a prolific film actor, most of Duane Jone’s movies were in the horror genre. 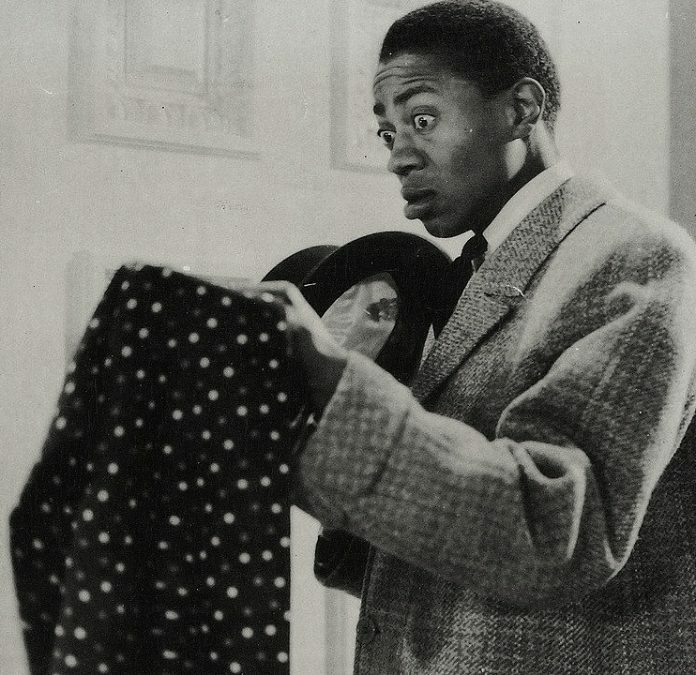 The one he’s most identified with, of course, is the classic Night of the Living Dead, which broke not only cinematic ground but racial ground as well. Also notable is the atmospheric vampire flick Ganja and Hess, perhaps the best fright film of the Blaxploitation era. Although primarily associated with Blaxploitation action movies, buxom beauty Pam Grier has been featured in at least a half-dozen horror films, including Ghosts of Mars, Bones, Something Wicked This Way Comes, The Twilight People, Class of 1999 and Scream, Blacula, Scream. 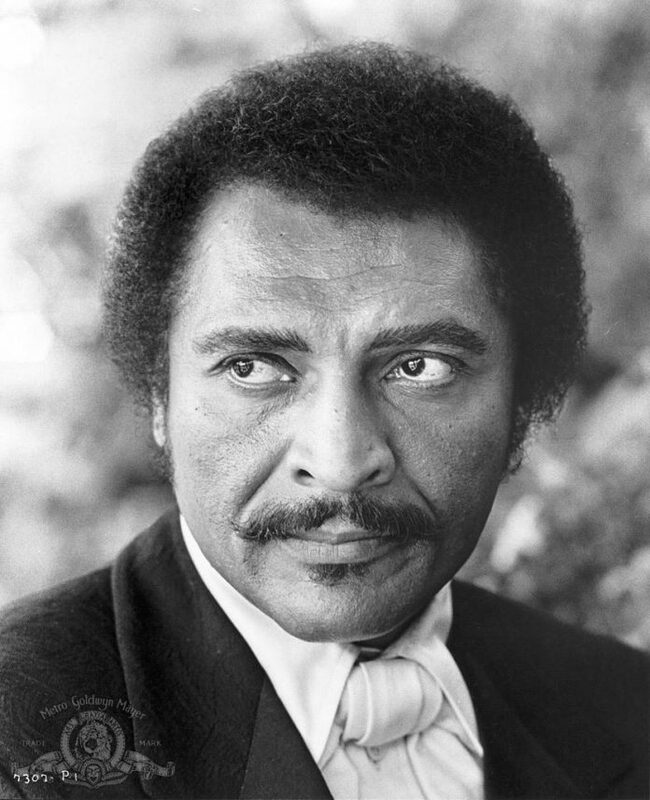 William Marshall’s commanding performance helped make the iconic role of Blacula synonymous with black horror movies, but he appeared in several other notable horror films during his career, such as Abby, Curtains and Sorceress. Rosalind Cash’s impressive genre credits include The Omega Man (one of the first mainstream horror movies to feature a black female lead), Tales from the Hood, Death Spa, The Offspring and Dr. Black, Mr. Hyde. 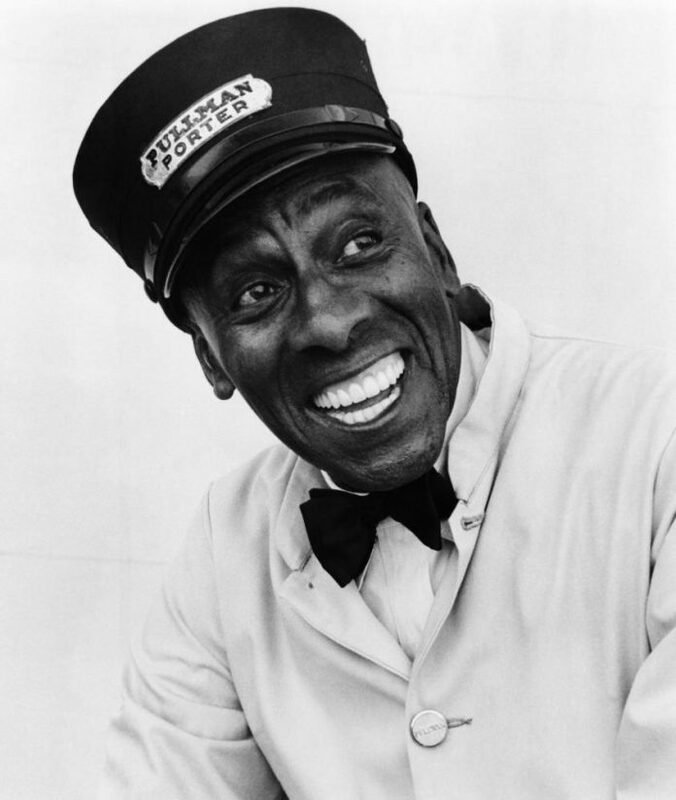 Long-time character actor Scatman Crothers provided one of the most memorable deaths in horror movie history in The Shining, setting a standard for heroic black death scenes. He also had major roles in Deadly Eyes and Twilight Zone: The Movie. 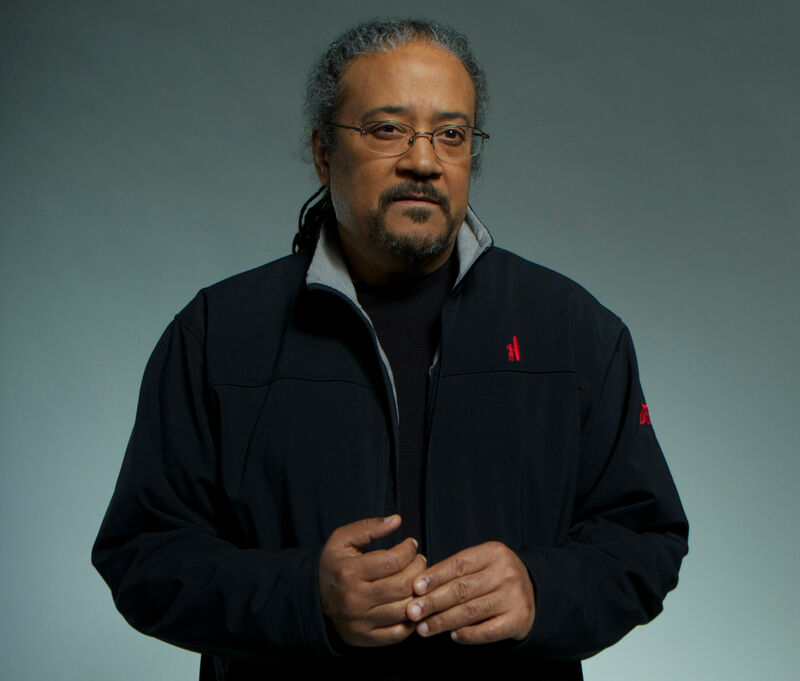 Director of black-featured horror films Bones and Demon Knight, Ernest Dickerson has also become an in-demand genre TV director, helming episodes of The Walking Dead, Dexter, Masters of Horror, Fear Itself, Under the Dome, Sleepy Hollow, The Vampire Diaries and Damien. Additionally, he served as cinematographer on Def By Temptation and was even a camera operator for the original Day of the Dead. 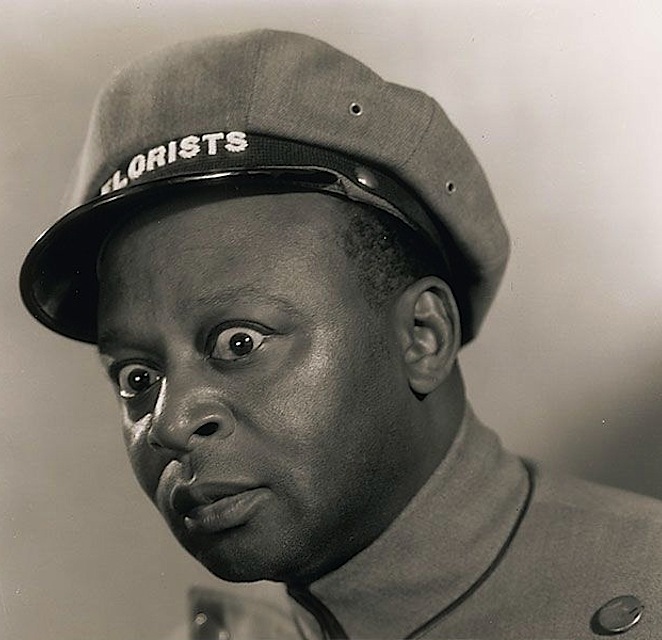 A comedy legend, Mantan Moreland played the loquacious, googly-eyed, panicky comic relief in a dozen or more horror films — some mainstream, like King of the Zombies, Revenge of the Zombies and The Strange Case of Dr. Rx, and some all-black, like Lucky Ghost and Mr. Washington Goes to Town. He may be best-known as sidekick Birmingham Brown in the popular Charlie Chan films of the 1940s (see Meeting at Midnight and The Scarlet Clue). Quality aside, Full Moon — through its urban division, Alchemy Entertainment/Big City Pictures — released a glut of “urban horror” in the late ’90s and early 21st century, almost single-handedly keeping the sub-genre alive. I’m still not sure how popular these films were or if there was much clamoring for them, but there had to be some demand if they kept making them. And the world is a better place for it (I think). Titles include Killjoy, Killjoy 2, Cryptz, Ragdoll, The Vault and The Horrible Doctor Bones. 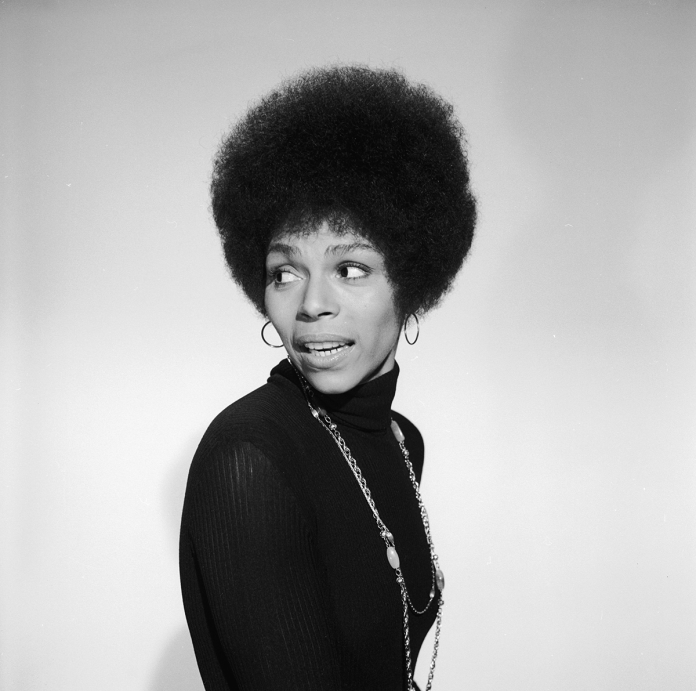 Perhaps the Blaxploitation era’s scream queen, Marlene Clark’s crowning glory was Ganja and Hess, but she also appeared in Lord Shango, Night of the Cobra Woman, Black Mamba, The Beast Must Die and Beware! The Blob. 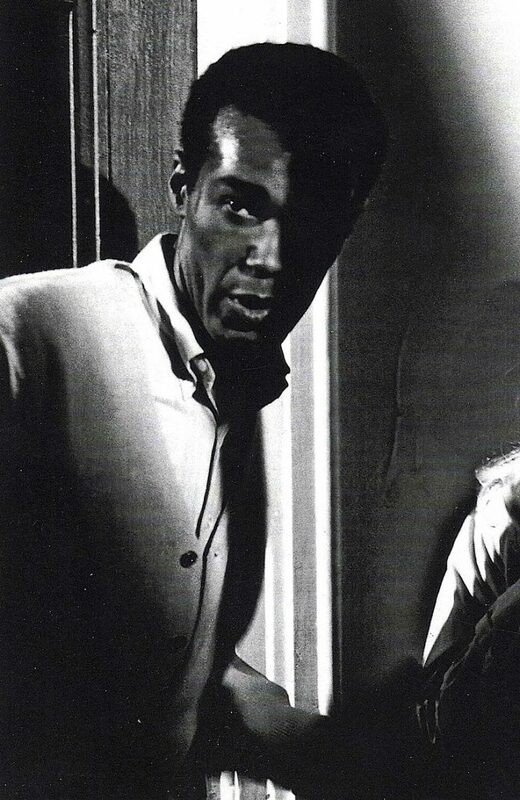 Zombie movie master George Romero has consistently featured strong black roles in his films, starting with the revolutionary role of Ben (Duane Jones) in Night of the Living Dead, but also including films like Dawn of the Dead, Day of the Dead, Land of the Dead, and The Crazies. Yes, Coolio. Quality aside, he’s carved a niche for himself in a number of cheesy, straight-to-video horror flicks, sometimes as a bad guy, sometimes as a good guy, always as a gangsta. Westside! 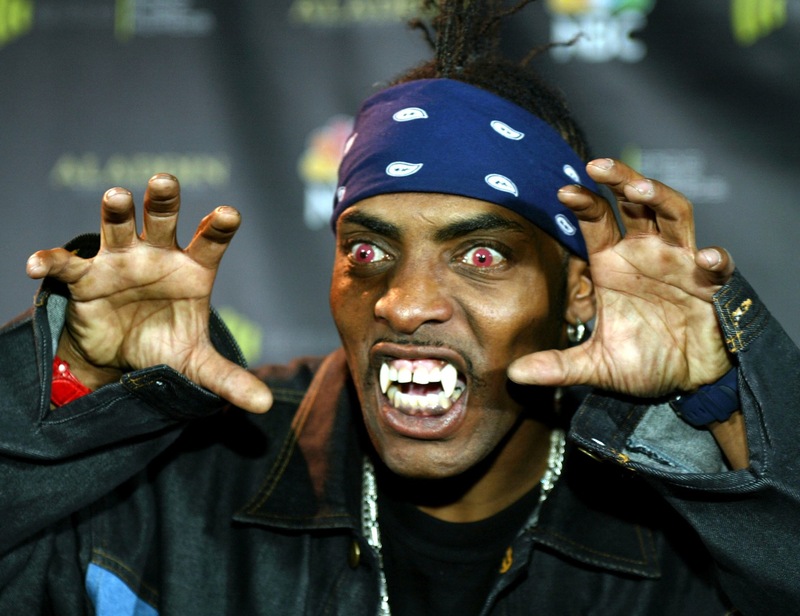 Credits include: The Convent, Red Water, Pterodactyl, Dracula 3000 and Leprechaun in the Hood. Also known as Sleep ‘n’ Eat, Best played the shuffling, lethargic stereotype popularized by Stepin Fetchit. 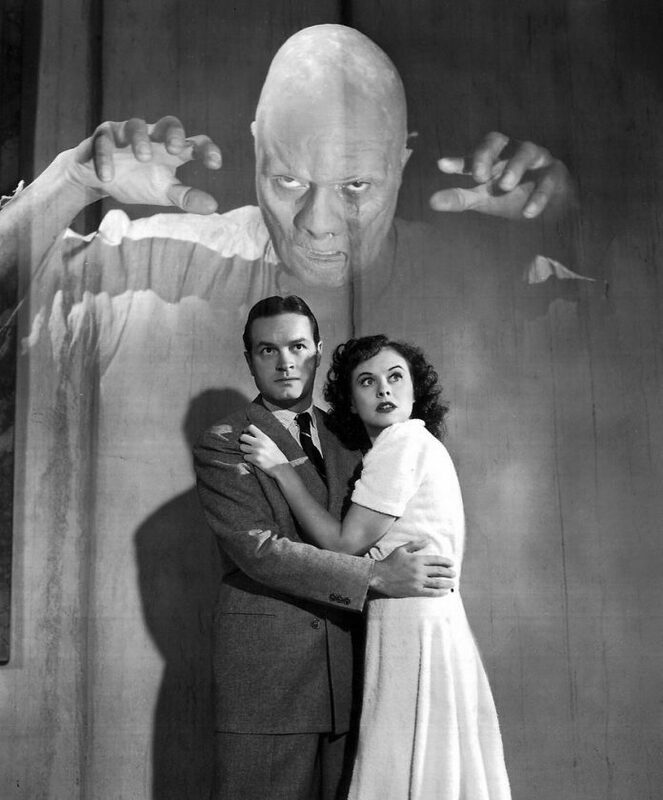 Unlike Fetchit, Best was featured in a number of horror and mystery films, including The Ghost Breakers, The Monster Walks, The Face of Marble, Whispering Ghosts, The Hidden Hand and Laurel & Hardy’s A-Haunting We Will Go. He even played Chattanooga Brown, the cousin to Mantan’s Birmingham Brown, in a couple of Charlie Chan films. 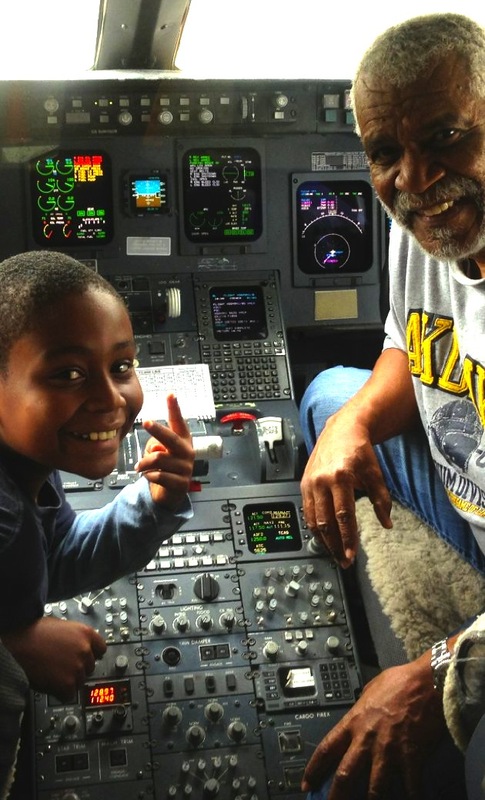 Need a black man to die in your horror movie? Dutton’s your man! 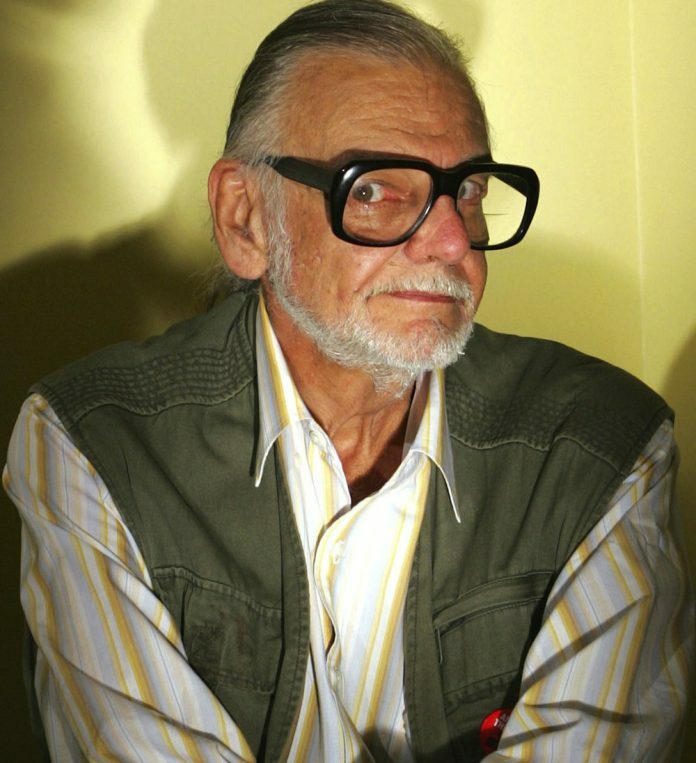 He’s bitten the big one in Secret Window, Gothika, Legion, Alien 3 and Mimic (the latter two of which he used to hone his patented “sacrifice myself to save the white hero” technique). How he survived Cat’s Eye and Eye See You is anyone’s guess. 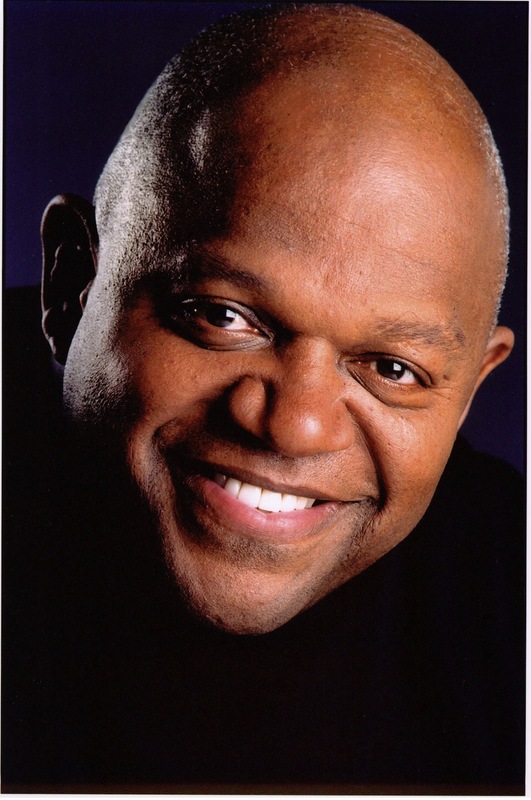 Though his deaths haven’t been as high-profile as Charles Dutton’s, Miguel “Juwanna Mann” Nunez can get snuffed with the best of ’em. He’s bitten the dust in five horror movies — Return of the Living Dead, Friday the 13th Part V, Hood Rat, Shadowzone and Carnosaur 2 — but had the luck of the Irish making it through Leprechaun in Space unscathed. In the early 2000s, direct-to-video specialists Maverick Entertainment took over where Full Moon’s Alchemy/Big City left off (with similarly dubious quality), pumping out DTV urban horror films (initially through its now-defunct Creep FX horror division). Titles include like Dream Home, Street Tales of Terror, The Evil One, The Dawn, Woods of Evil, Fright Club, Voodoo Curse: The Giddeh, The Legend of Black Annie, Project Purgatory, The Night Seekers and Not Another Zombie Movie. 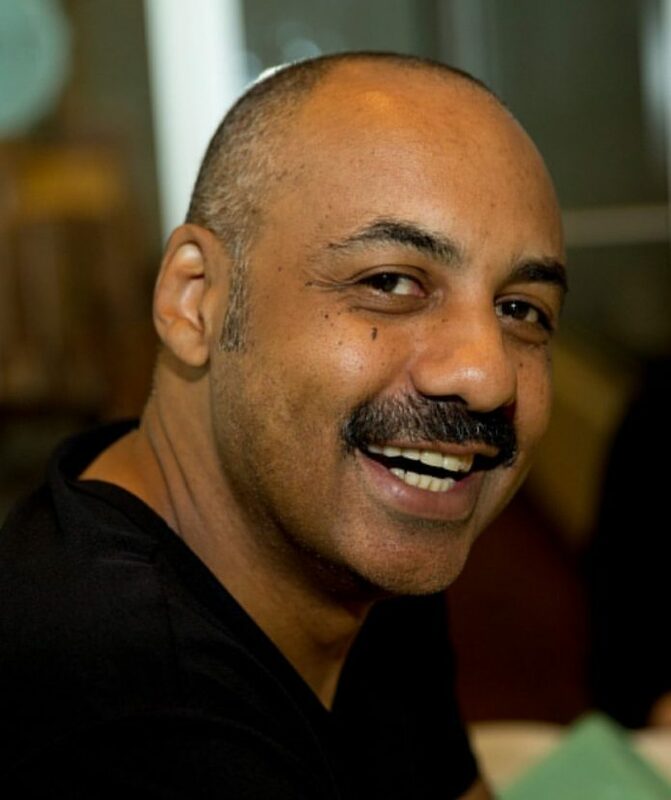 William Crain kick-started Blaxploitation horror when, at age 23, he directed the legendary Blacula and followed it up four years later with the underrated Dr. Black, Mr. Hyde. 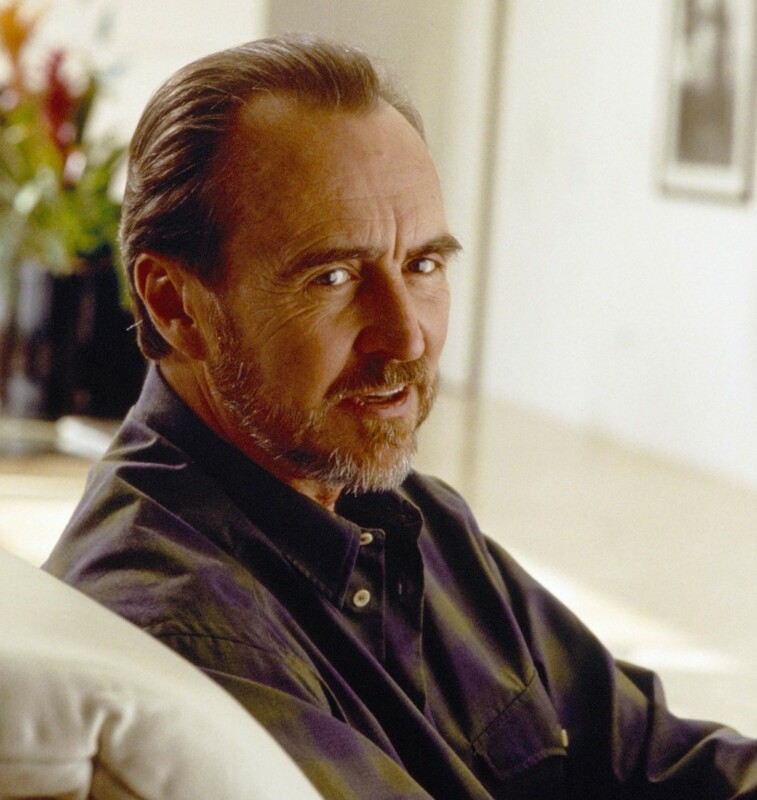 Sadly, he’s done little directing since the ’80s, when he helmed TV shows like The Dukes of Hazzard, Matt Houston and Designing Women. 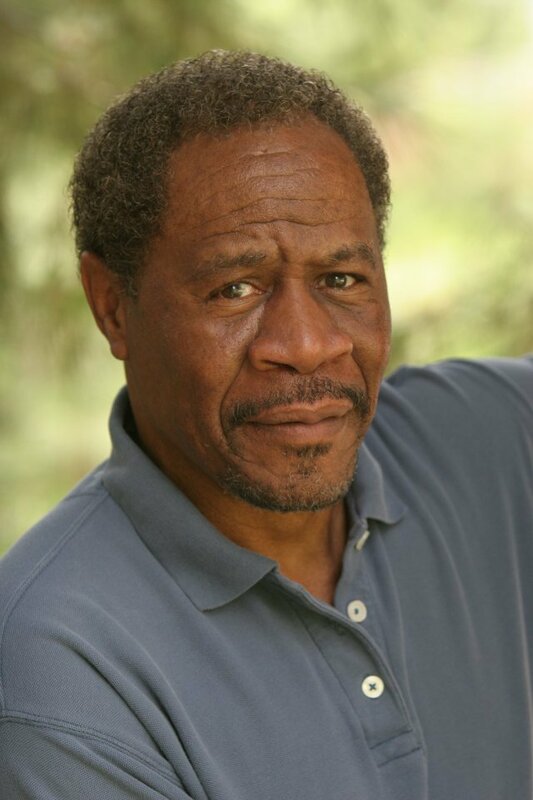 Primarily a B-movie character actor, David Jean Thomas might elicit comments like “Hey, it’s that guy!” from people who’ve seen him in popular fare like Fight Club, Nutty Professor II and The Flintstones in Viva Rock Vegas, but he’s made quite a living appearing in at least 10 direct-to-video horror films, including Voodoo Moon, Exorcism, Asylum of the Damned, Cornered, Triloquist and The Mummy’s Kiss. Yes, he’s that guy. One of the few black directors to make a living helming non-black (“urban”) horror, Tucker has been behind the camera for low-budget fare like Skinned Alive, Pink Eye, Addiction, Aunt Rose and Within These Walls. 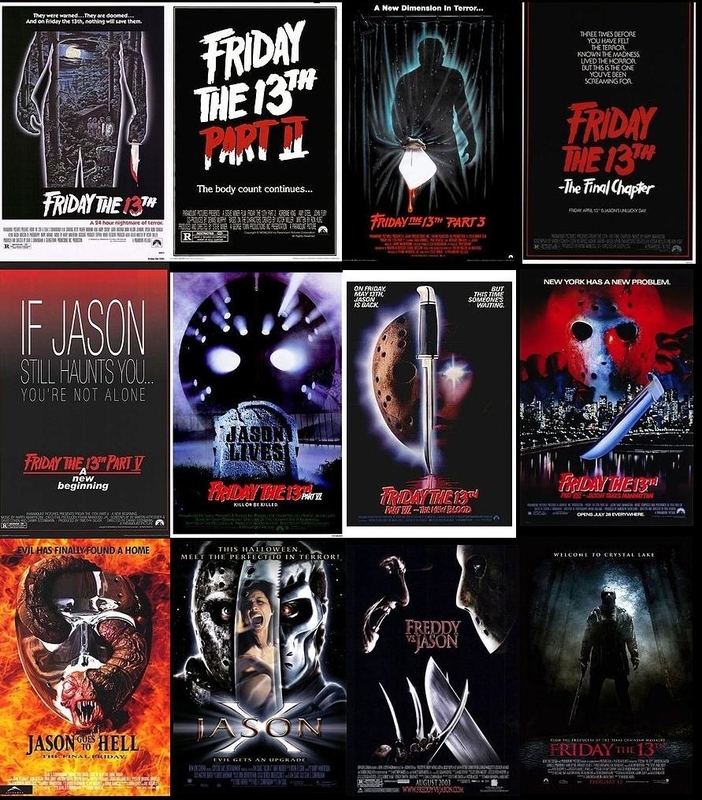 The infamous Friday the 13th films take their place in the Black Horror Movie Hall of Fame as the embodiment of the horror cliche that the black guy always dies. This series almost single-handedly made that generalization a reality by killing more black people than the Bloods and the Crips combined. In the 12 movies (including Freddy vs. Jason), a whopping 16 out of 19 black characters end up stabbed, decapitated or otherwise f@#ked up. The other three apparently belong to the union. 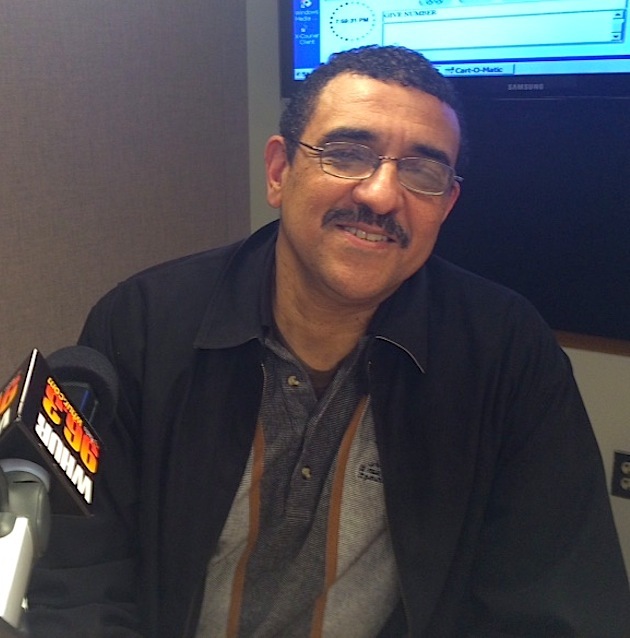 A little-known pioneer in black horror, Howard University professor S. Torriano Berry not only directed the early “urban horror” entry The Embalmer in 1996, but he and Chester Novell Turner were practically the only directors to provide all-black horror in the ’80s. 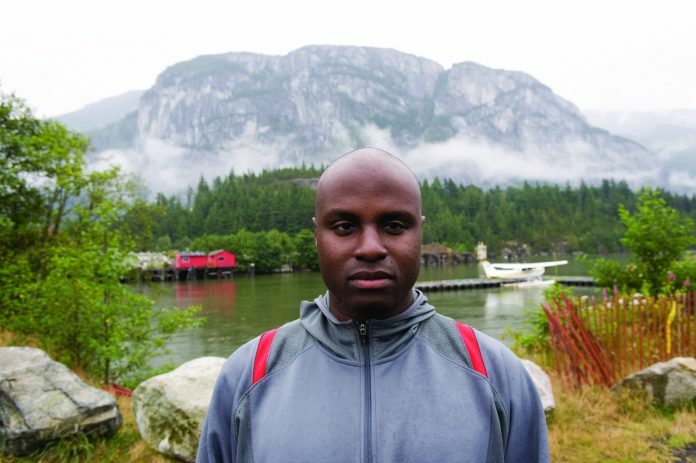 He created an African-American Twilight Zone-y horror/sci fi anthology in the middle of the decade called The Black Beyond that began as a film school thesis and continued after graduation to include five stories: “In the Hole,” “Deathly Realities,” “The Coming of the Saturnites,” “The Connection” and “Money’ll Eat You Up.” He even served as cinematographer on the black Troma film Bugged. A real man of mystery, Chester Novell Turner shall forever live in cult movie infamy for his 1984 taste-optional opus Black Devil Doll From Hell. Beyond the camp of that film and his Tales From the Quadead Zone horror anthology, the Chicago-based director was actually an important figure in the grand scheme of black horror, as he was responsible for the only (as far as I can tell) African-American horror feature films during the span between the Blaxploitation ’70s and the “urban horror” ’90s. 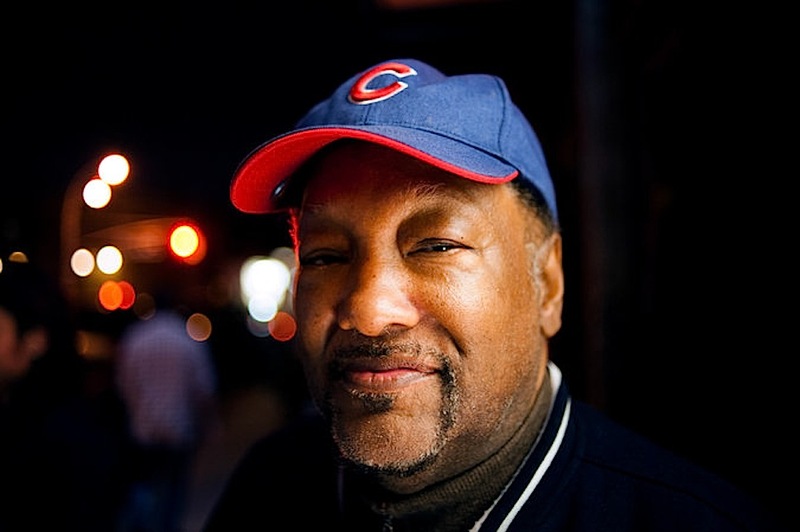 Through four decades, veteran filmmaker Darin Scott has managed to make a mark in both all-black “urban horror” (writing and producing Tales from the Hood) and more mainstream horror (writing/producing The Offspring, producing Stepfather II, writing/directing Dark House and directing Something Wicked and American Horror House). 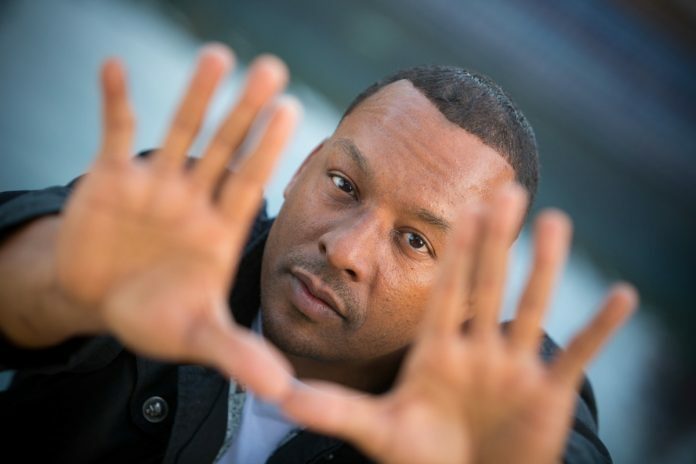 Deon Taylor has become a leading indie horror director of the 21st century, delivering hip, slick productions on shoestring budgets — sometimes “urban”/all-black (Nite Tales, Meet the Blacks), sometimes not (Chain Letter, Dead Tone). With Nite Tales: The Series, he even briefly brought the horror anthology format to BET of all places. Emerging as one of the most commercially successful black horror movie directors working today, Nigerian-born Olatunde Osunsanmi parlayed his impressive indie debut The Cavern into the wide theatrical release The Fourth Kind, the high-end DTV release Evidence and the long-gestating Dark Moon. 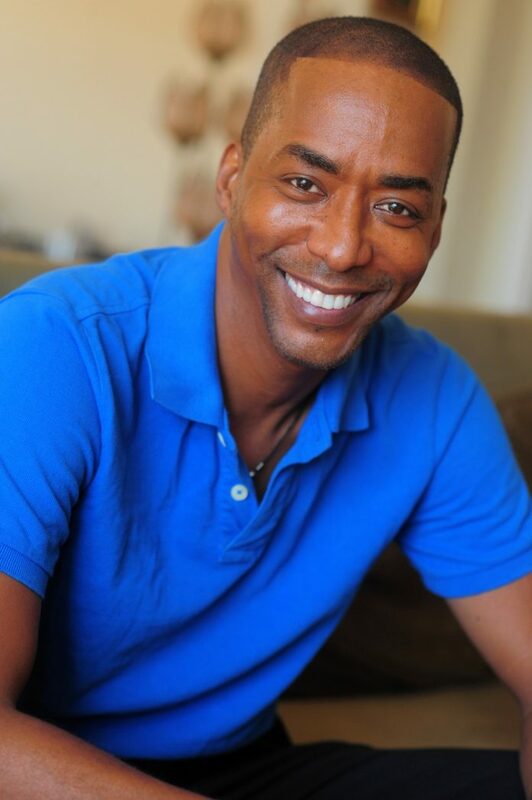 In addition, he’s become a high-profile genre TV director, helming episodes of shows like Under the Dome, Bates Motel, Sleepy Hollow, Falling Skies and Extant. 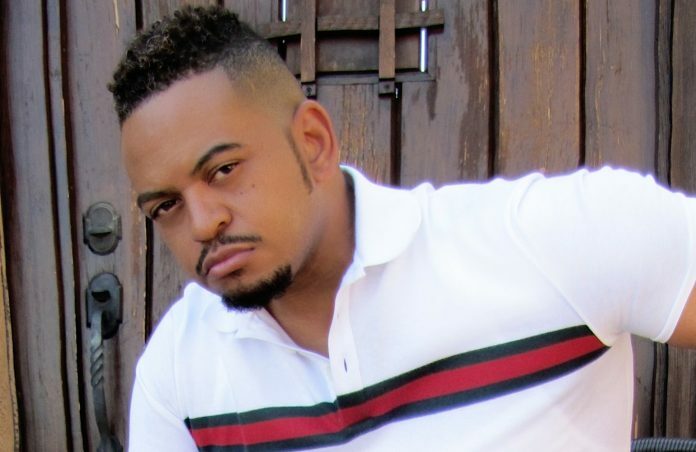 Although best known for writing and directing the hit dance film You Got Served, Chris Stokes has since moved into the horror realm (Some would argue he was already there; zing!) with the “urban”-skewed Somebody Help Me, Somebody Help Me 2 and Only for One Night, plus the more mainstream No Vacancy and Graduation Day.